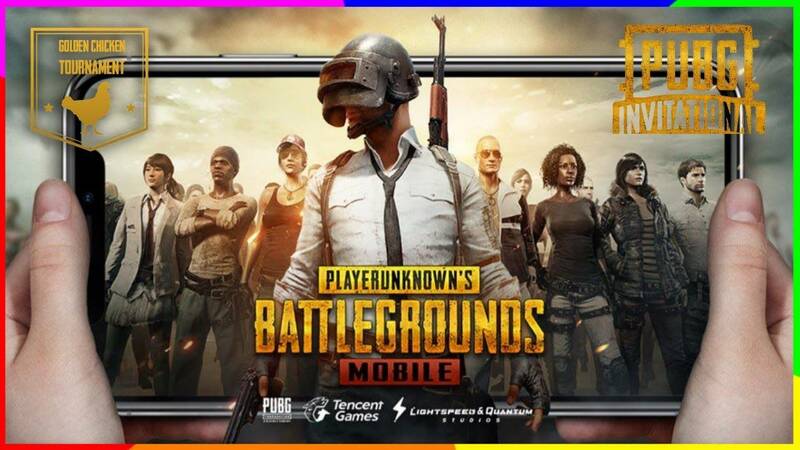 Chinese smartphone maker Oppo has announced the Player Unknown's Battleground Mobile Campus Championship 2018 as one of India's biggest sports events. Today, a championship program is being launched in the country in partnership with the biggest gaming company Tenant Games in the country. The Esport Tournament will run from September 26 to October 21 for a period of one month and the grand finals will be held in Bangalore, the company said in an ongoing statement. Pub tournament is not a new concept and is happening around the world but this event makes it different that it will be experienced through the company's new premium mid-range smartphone Oppo F9 Pro. For the Asparts Championship, Oppo is sponsoring a pool of 50 lakh rupees and this program will have more than 2000 colleges from 30+ cities all over the country. The company says that 10,000 teams will be involved in this event, where each team will have four players to play Pub Mobile on Oppo F9 Pro. The championship will also be streamed on the social media platform so aspirants can join the game with enthusiasm.